IMO Maritime Safety Committee (MSC) has confirmed completion of the corrective actions requested by IMO to the International Association of Classification Societies’ (IACS) Common Structural Rules for Bulk Carriers and Oil Tankers (CSR BC&OT) under the agenda item 6, Goal-Based New Ship Construction Standards (GBS), at its 98th session held on 7 June 2017, ClassNK informed. Previously, MSC96 confirmed CSR BC&OT complied with GBS in 2016, and the ships constructed in compliance with the rules at that time should be deemed as compliant with GBS. 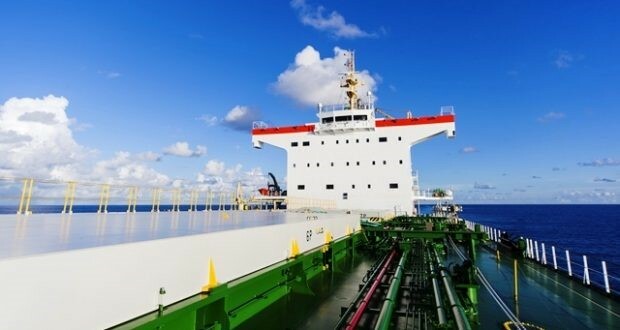 At that time, IMO requested IACS and its member societies to carry out corrective actions for non-conformities identified as part of the initial verification process. At the MSC98 it was confirmed that IACS’s corrective actions including the rule amendments were completed. The completion of the initial GBS verification process paves the way for the latest ship designs and structures based on CSR BC&OT. “ClassNK has also supported the industry’s compliance to CSR BC&OT with the world’s first innovative CSR-BC&OT design support tool, PrimeShip-HULL(HCSR). The software was recently updated in February 2017 to incorporate the rule amendments which were implemented as the corrective actions” said Dr. Toshiro Arima, Director of ClassNK’s Rule Development Division. PrimeShip-HULL(HCSR) is comprised of prescriptive rule calculation software and direct calculation software, improving the efficiency of the design process through shorter design lead times, structural optimization and improved design quality. The prescriptive rule calculation software can be used to examine cross sections to determine optimal structural arrangements and scantlings, and consider structural arrangements in consideration of longitudinal distribution of the rule requirements by using 3D models which can be used to geometric data for Finite Element models. The software can be used to automatically create FE models, study various reinforcement plans to structural members where do not meet rule criteria, and carry out analyses of the required three hold models automatically partitioned from whole ship FE models. PrimeShip-HULL(HCSR) can be used with design software, such as NAPA Steel and other CAD software to prevent input errors and reduce design man hours.